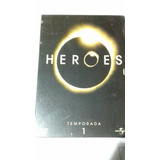 Heroes Serie Completa En Br! Incluye Reborn!! !